This trek is a part of the popular Annapurna region, yet this trek is still under shadow for tourism. 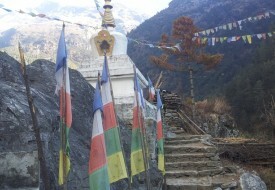 Nepal Government developed this trek in 2010 under local community's autonomy. 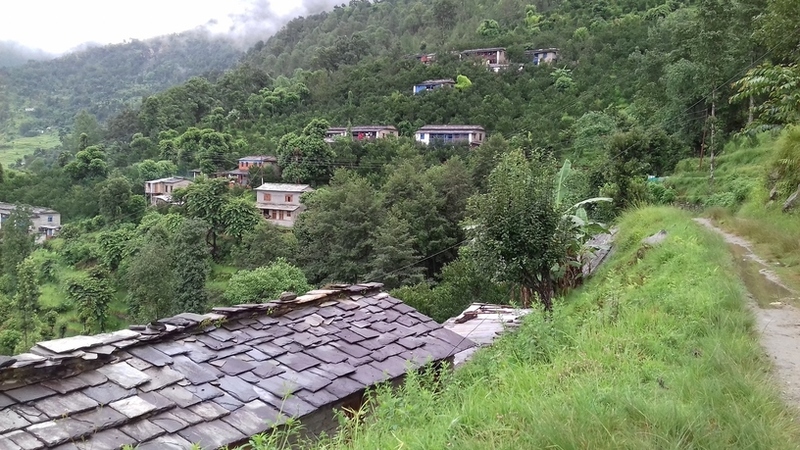 Here, you can have real experience of Nepali life style of mid hilly region in Nepal. Local Community has built the lodges and tea houses where the benefit goes directly to the community (School, health post, etc.). You can observe Mt. Dhaulagiri Range, Annapurna Range and Nilgiri Range very closely from this route. You may choose to drive to Pokhara and then to Beni and start your journey to this community trek. The off the beaten path trail passes through many Interesting geography like traditional village, alpine forest and pasture land. It also offers a great view of Dhaulagiri (8,167 m.) and Annapurna (8,091 m.). 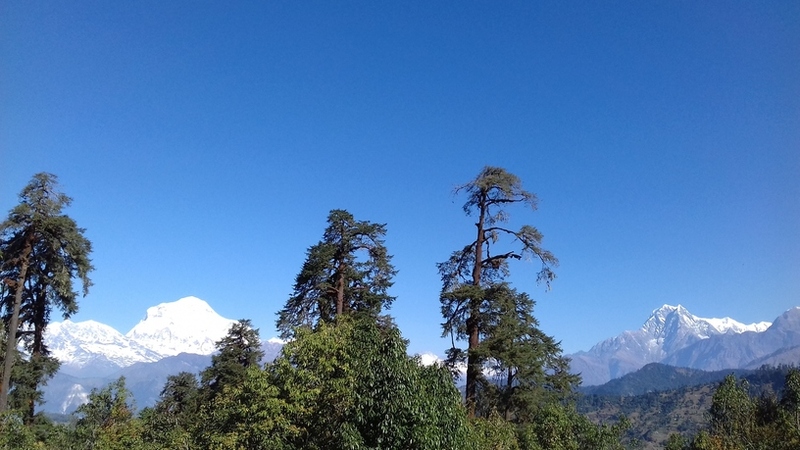 Rhododendron and magnolia forests, terrace field and Kaligandaki valley together with eye-pleasing view of mountains are the special attractions in this trek. The highest point of this trek is 4,660 m. On the way we can pass through a beautiful traditional ethnic village with thatch-roofed houses of the Magar and Gurung people in this locality. Terrace field, Kaligandaki valley, pasture land. Day 04: Drive to Beni- 3hrs.- Galeshwor- Trek to Banskharka 1526m./3hrs. Day 05: Trek to Nangi Village 2330m./6hrs. Day 06: Trek to Mohore Danda 3360m./7hrs. Day 07: Trek to Tikot Village 2250m./7hrs. Day 08: Trek to swanta village 2270m./6hrs. Day 09: Trek to Chistibang 3000m. /5hrs. Day 10: Trek to Khopra Danda 3640m./ 3 hrs. Day 12: Trek to Paudwar Village 2000m./ 4hrs.